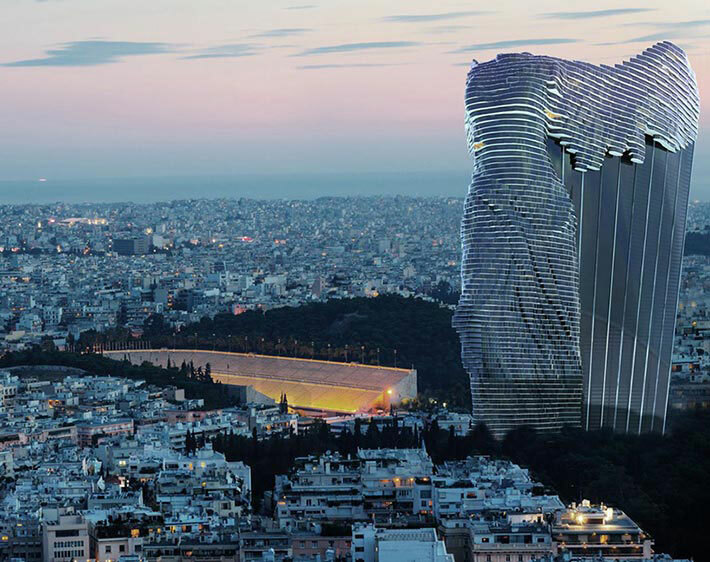 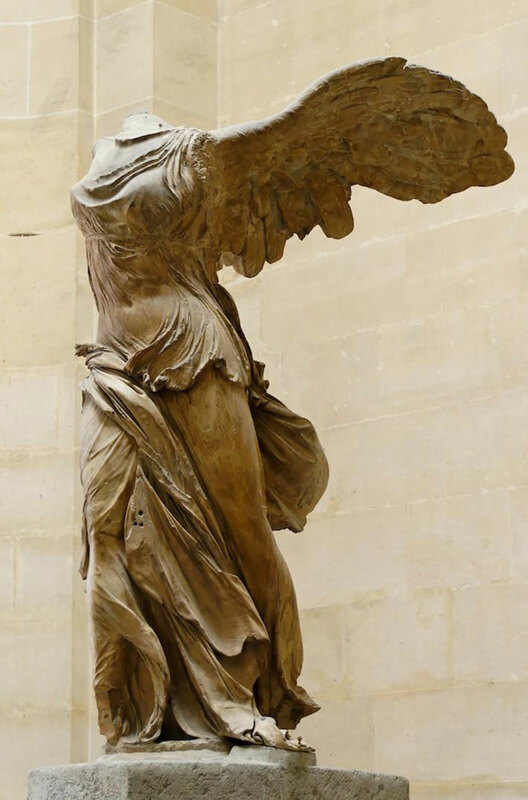 While it’s undetermined if his design will ever come to fruition, Klyukin’s skyscraper model inspired by Winged Victory of Samothrace, a 2nd-century BC marble sculpture of Greek goddess Nike is a stunner. 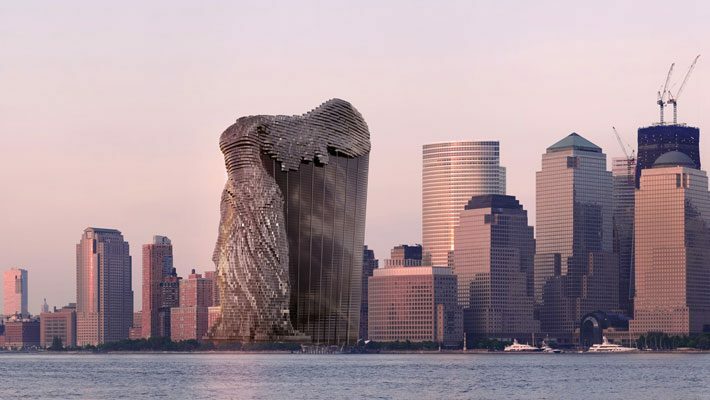 Visualizations of the building include a protruding facade in the shape of the statue, jutting out towards surrounding waterfronts, a nod towards Nike’s legacy of sea battles. 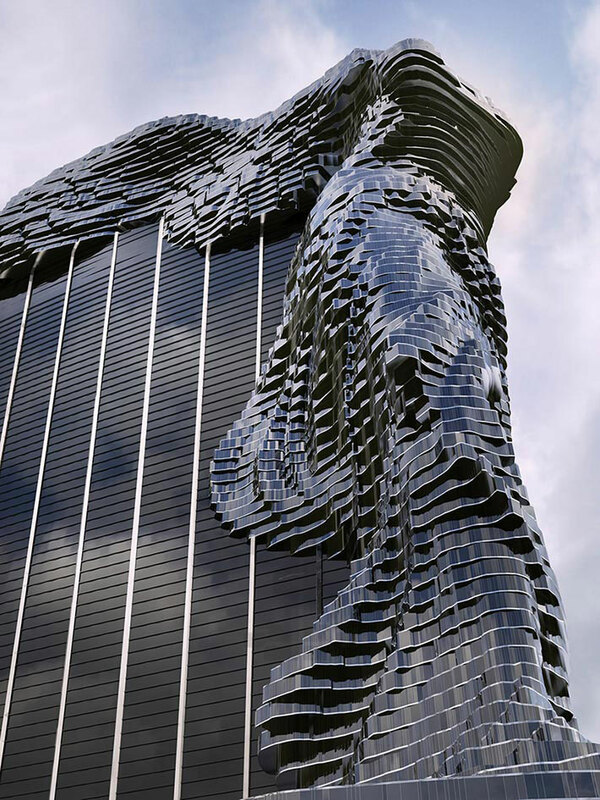 Klyukin’s design is awe-striking, and an interesting juxtaposition of ancient mythology and ultra-modern architecture. 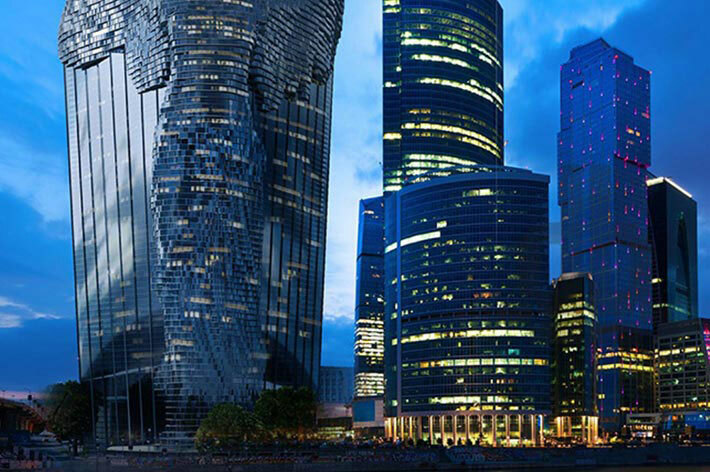 Take a look at some of the concept drawings below, and imagine what it would feel like to have a corner office at the top of this behemoth.